Only few know how they work, but nevertheless they are interesting and fun to see. 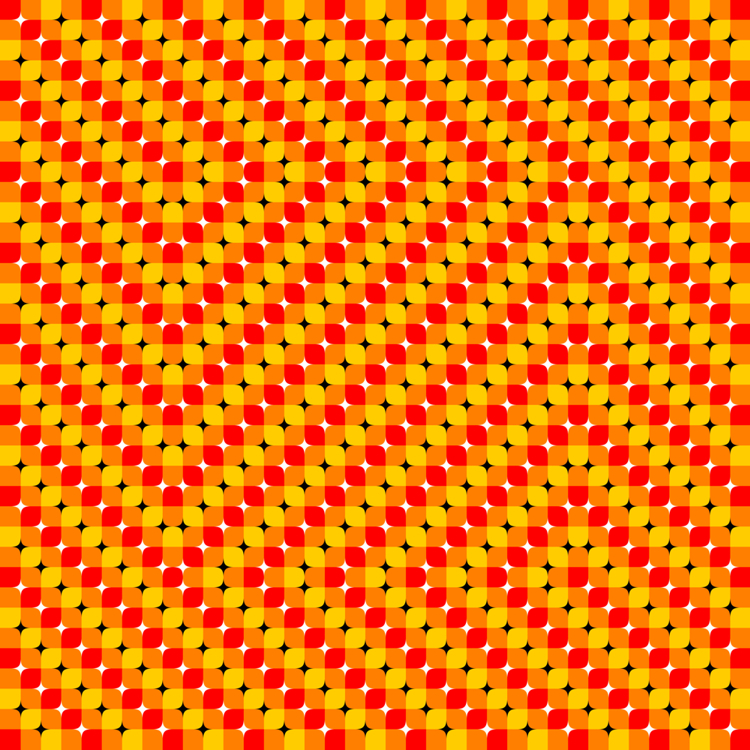 Today we want to show you some of the best optical illusions available in the web. Please observe each one of them carefully and note the movement that they create only playing with forms and colors. 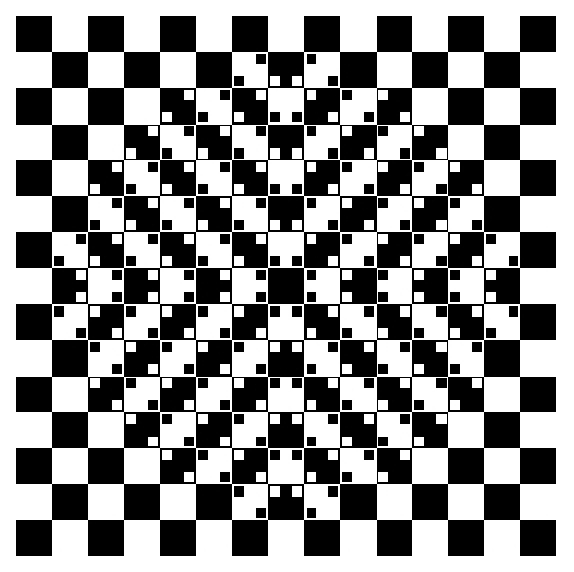 There will be some that will make you dizzy if you see them for a long period of time. 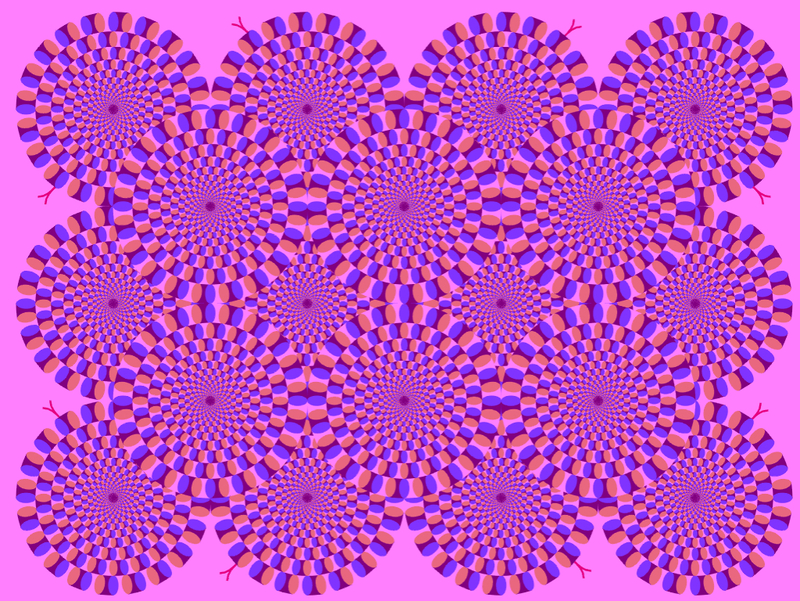 This entry was posted in Design and tagged optial illusion by Carolina Goodfellow (Google+). Bookmark the permalink.